Check out this wonderful video featuring Logos Preparatory Academy graduate Alicia Finnigan, as she contributes an inner dialogue focused on the stress that comes with athletic expectations and how she now handles that pressure. 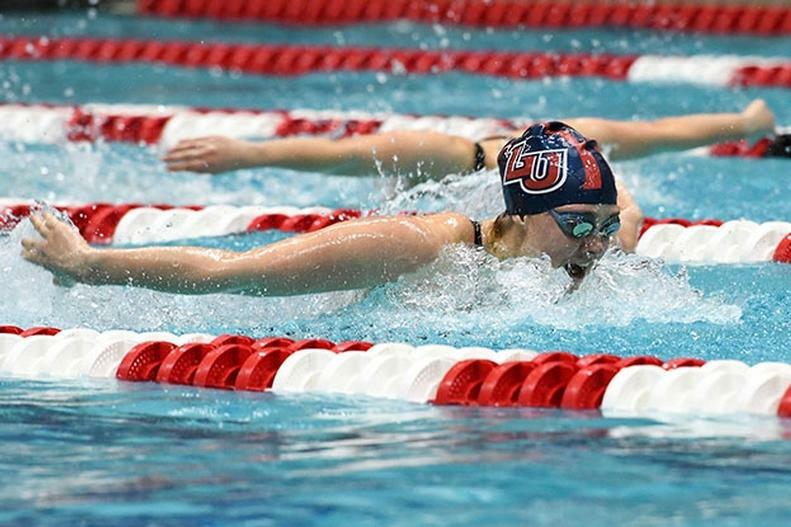 Alicia swam for Logos Prep and now swims for Liberty University. She is an amazing student, athlete, and young woman of Christ! 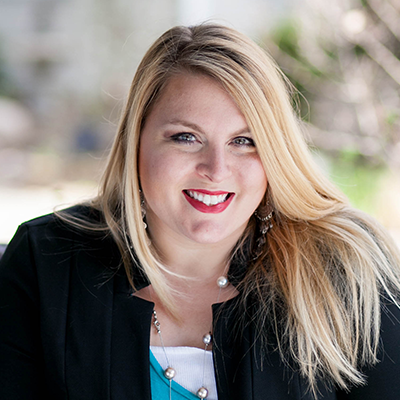 Jenny was first introduced to the University-Model® in 2011 when she began teaching AP English at Christian Life Preparatory School in Fort Worth. Jenny joined UMSI in 2013 and currently serves as Communications Specialist. She enjoys working with schools in the academic arena as well as organizing training opportunities for school leaders and teachers. She enjoys spending time with her husband Donnie and their son, little Donnie, photography, making music, and traveling the world. Jenny and her husband, Donnie, currently reside in Leicester, England.